Pretty slick, huh? Applying actual textures to the exterior of a building that you can put in context on a map. Wow. 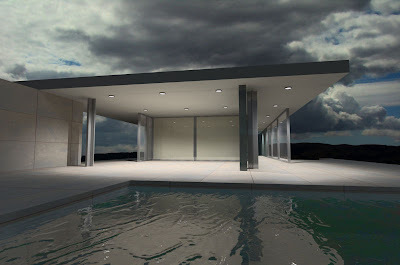 If you design for a living, and I mean design anything, download SketchUp now. 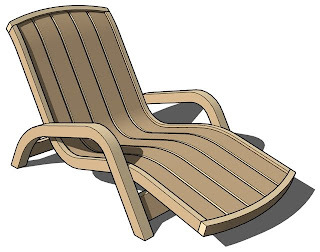 If you don't design anything but you want to see what's available to help you turn a thought in your head into a real object, download SketchUp too. It's the ultimate visualization tool and it keeps getting better. You can download SketchUp here. 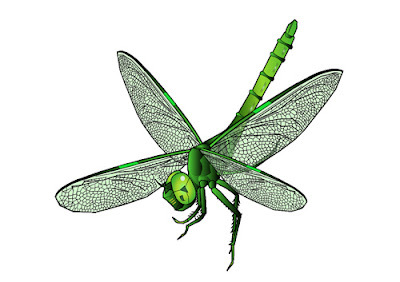 There are two versions, a hugely functional free version called SketchUp Free and a Professional version you'll need to generate measured plans. Appropriately enough, it's called SketchUp Pro. So learn how to use it int he free version and when you upgrade to Pro, the first eight hours of use are free. It's amazing stuff and the gang in Boulder done good. They done good again.